We just got a look at images and pricing for the Pixel 2 XL, but now it's the smaller Pixel 2's turn. This HTC-made device will actually be fairly reasonably-priced at $649 for the 64GB storage size and $749 for 128GB, and it'll come in three uniquely-named colors. 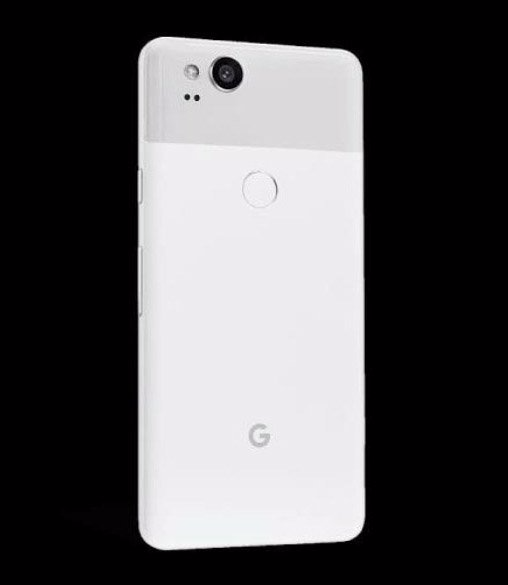 On the back, the Pixel 2 just looks like a less massive version of the XL, which we all expected. 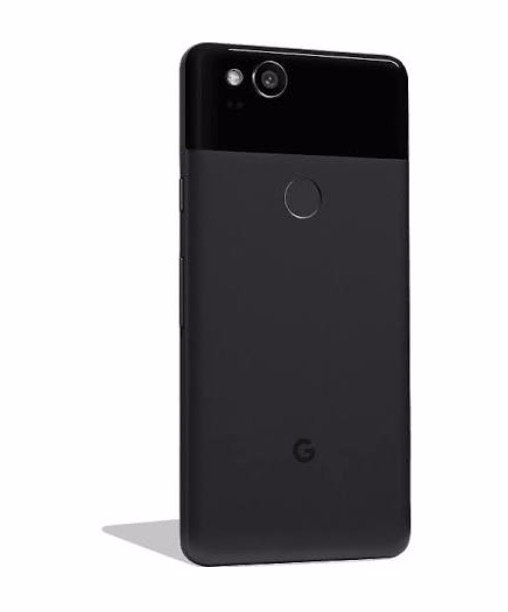 However, while the XL has a black glass window regardless of color, the Pixel 2's is tailored to the device's color. And speaking of color, this will only share one color with the XL: Just Black. 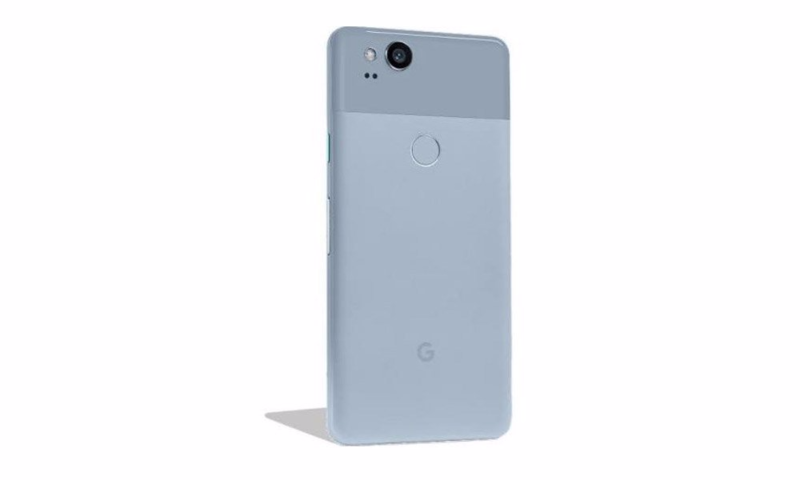 The other two, Clearly White and Kinda Blue, will apparently be unique to the smaller model, though the Kinda Blue is reminiscent of the Nexus 5X's Ice Blue. It's also worth noting that the camera and flash switch places from their positions on the Pixel 2 XL, which is an interesting choice. In fact, these positions are closer to what we'd expected on the XL model in our render. Price-wise, the Pixel 2 is a lot more interesting than the XL. The 64GB model will be $649, with the 128GB $100 more at $749. That means that prices have stayed the same when compared to last year's model, but since the standard storage size is now 64GB instead of 32GB, the $649 is actually a better value. That's become increasingly rare to see, with phones rocketing in price as of late. Google will offer financing for the Pixel 2; $27.04/month over 24 months for the 64GB model and $31.21/month for the 128GB. When the Pixel 2 hits the Google Store on October 4th, you'll be able to check it out here.